Hey. Do you remember about two years ago when we had that huge pumpkin shortage? Since then, I have lived in fear of not being able to get my pumpkin fix each fall. But guess what? I discovered a way to cheat and get my fill of my favorite orange foods, even if pumpkin is in short supply. The answer? Sweet potato! These jumbo muffins are basically indistinguishable from pumpkin muffins. Despite being full of produce, they are not terribly healthy (but why cut back on the chocolate chips unless you have to? 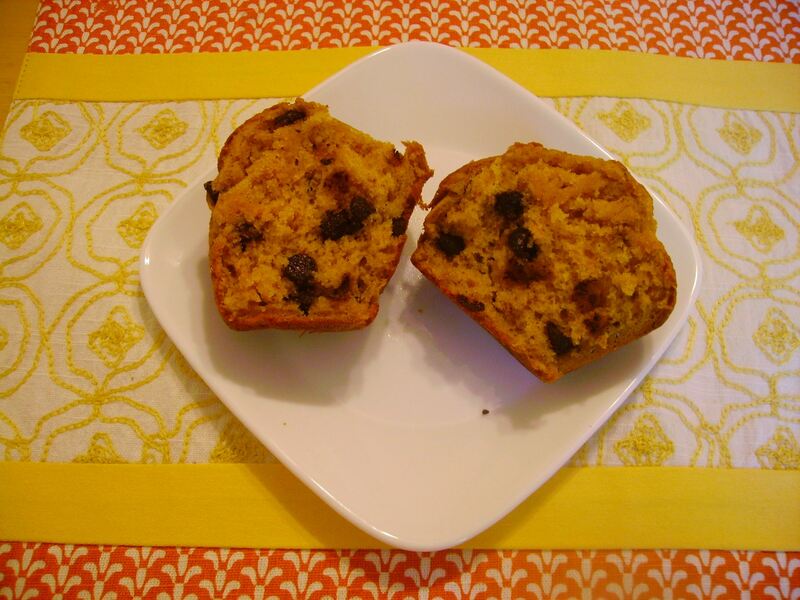 )…but they are among my most favorite muffins ever, which is saying a lot. Every time I make these muffins for friends, I get rave reviews and end up handing out the recipe several times. So now I will hand it out to you! If you decide to make the sweet potato version, as I did here, it will take you a little bit of extra time to prepare the potato. 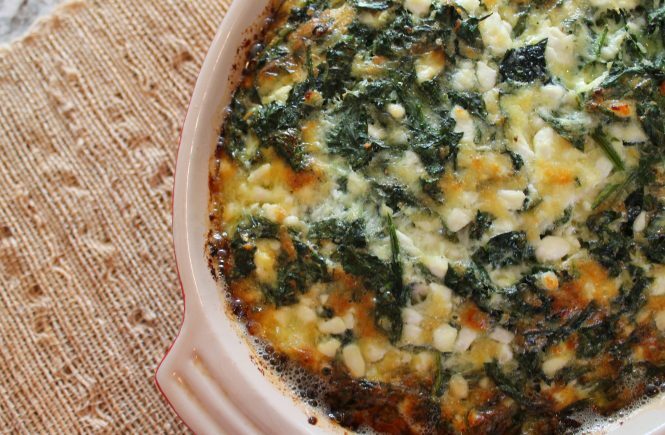 But keep in mind, you can always substitute an equal amount of pumpkin if you have plenty of pumpkin puree to spare! Start by peeling the sweet potato and chopping it into small cubes. Boil for about 15 minutes, or until the potato chunks are tender and easily pierced with a fork. 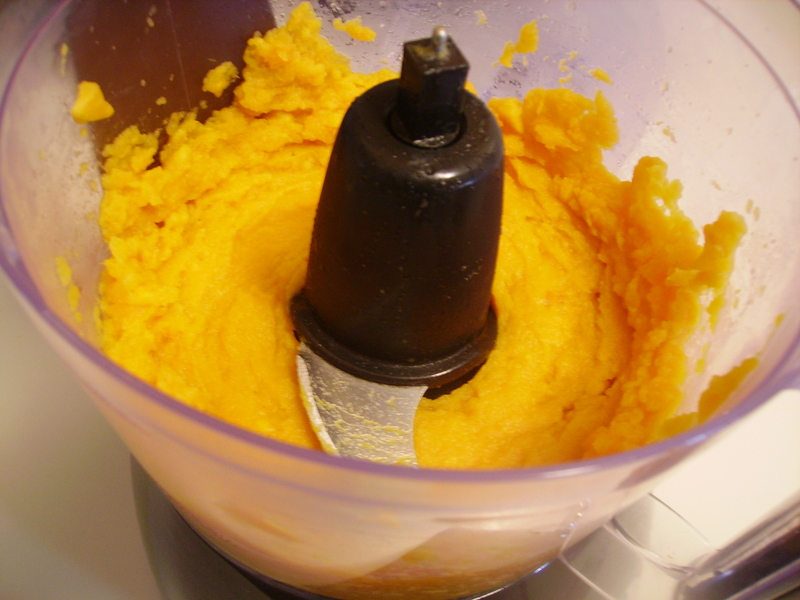 Puree the cooked sweet potato in a food processor and let it cool for at least 5 minutes. 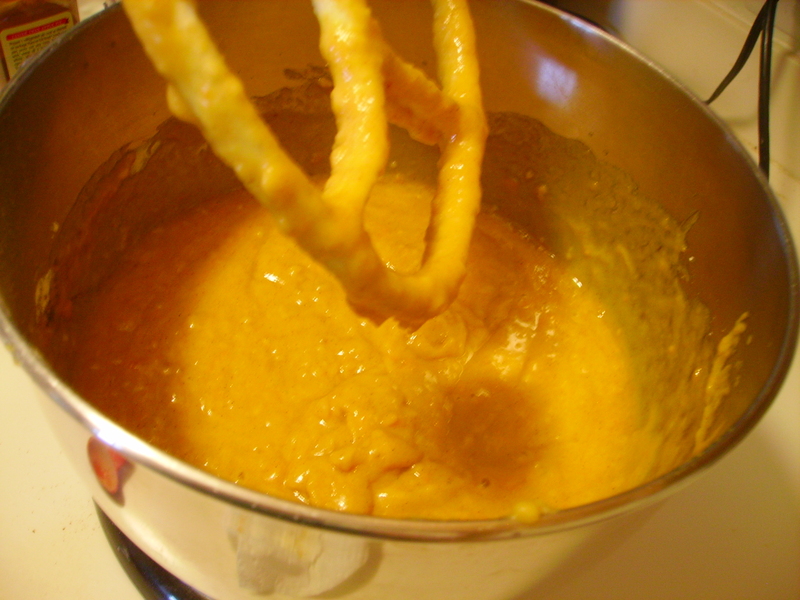 Beat together all of the wet ingredients: the sweet potato puree, eggs, sugar, oil, applesauce, and vanilla. Add in all of the dry ingredients except the chocolate chips. When the mixture is just combined, still a bit lumpy, stir in the chocolate chips. Grab two jumbo muffin tins. 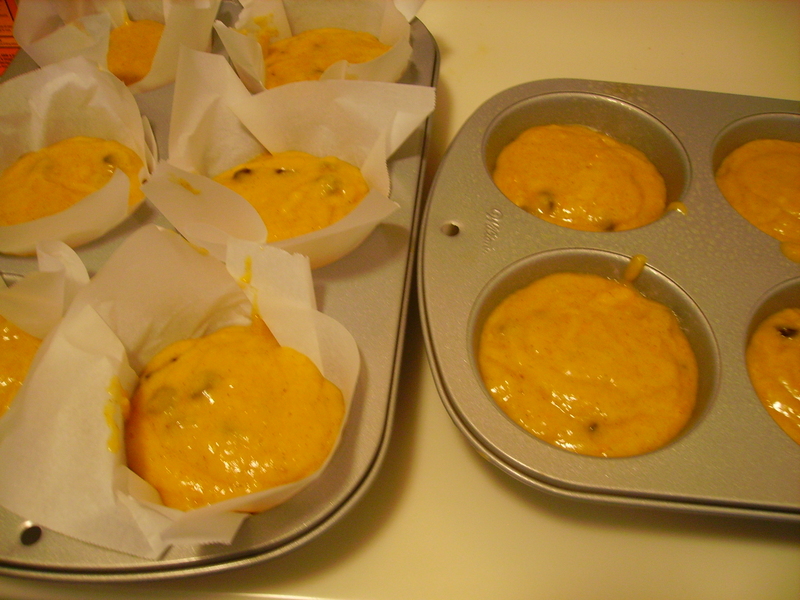 (Or, if you want your temptation to come in a smaller size, two regular muffin tins…) Line each cup with paper liners. I realized a bit too late that I had run out of paper liners. If this happens to you, here are your options: 1) spray each cup lightly with cooking spray, or 2) make your own paper liners out of parchment paper. I did both, just to see which way I preferred. 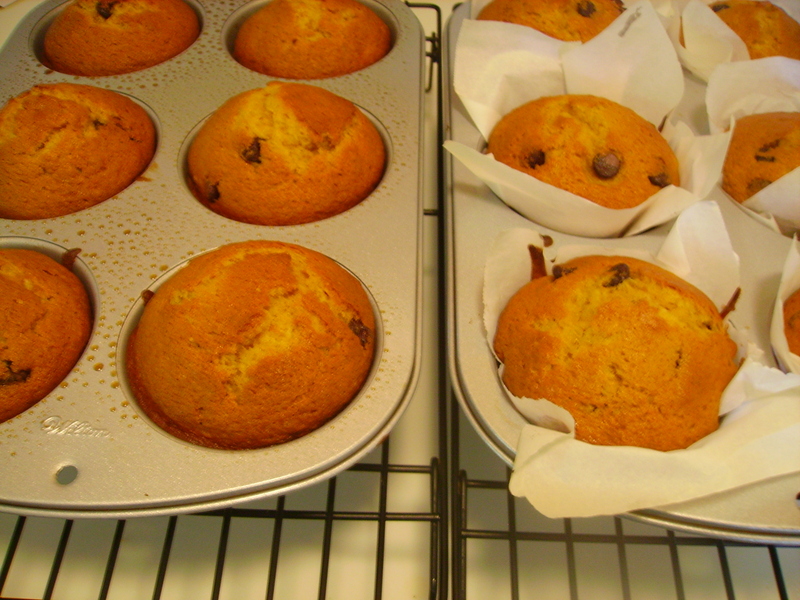 The muffins with the parchment liners were much uglier, because I couldn’t get the paper to sit perfectly inside the muffin cups, but I thought they baked up perfectly. The muffins that baked in greased cups were somewhat more attractive, but I felt like I could taste the cooking spray a little on the outsides of the muffin. So it’s up to you…ease and beauty vs. taste. Hard choice! Bake the jumbo muffins for 25 minutes at 400°, or the regular-size muffins for 18 minutes at 400°. 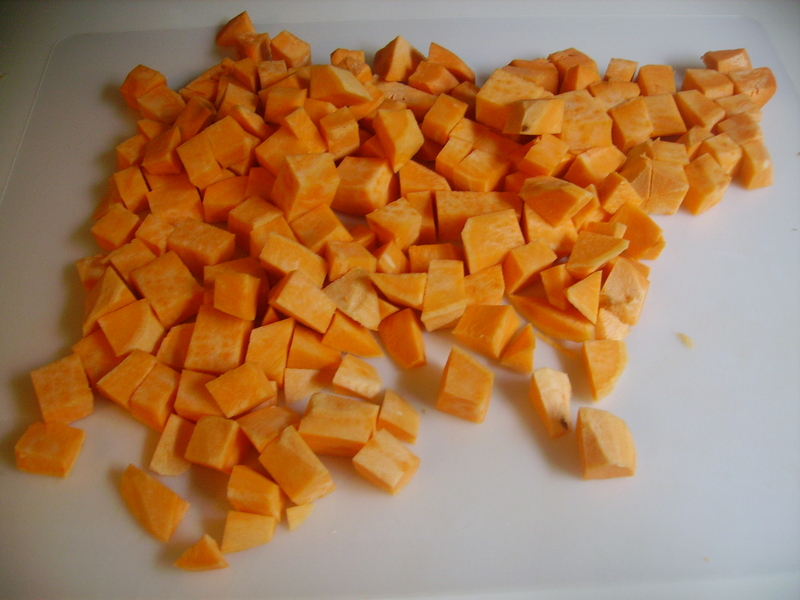 Boil the sweet potato cubes for 15 minutes, or until tender and easily pierced with a fork. Let cool for 5 minutes, then puree well in a food processor. Be careful not to leave any chunks of potato unmashed. Let cool for another 5 minutes. 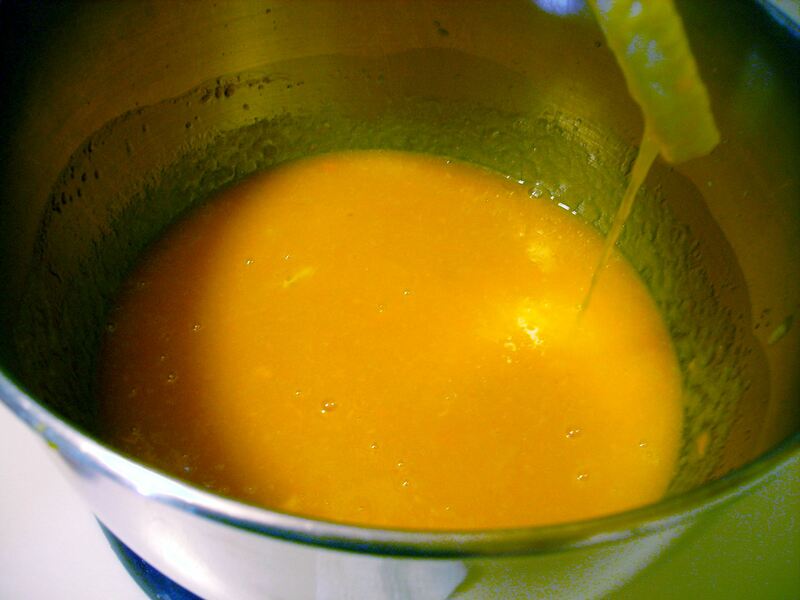 In a large stand mixer bowl, beat together first sixingredients until smooth. Stir in all dry ingredients until combined but lumpy. Add chocolate chips. Line giant muffin trays with paper liners. Fill cups ¾ full.